DebraAnastasia: All Aboard!!!! Last train to Poughkeepsie!! All Aboard!!!! Last train to Poughkeepsie!! Bloggers! Don't miss the last train to Poughkeepsie! 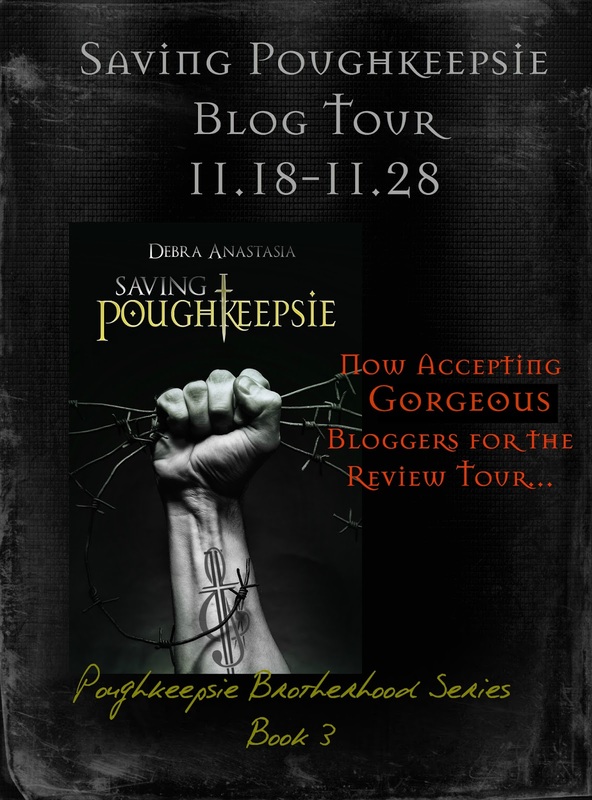 The Saving Poughkeepsie Blog Tour HERE!!! … NEEDS You! All Aboard! !